If you have ever been slot player, Yggdrasil slots might not be a new thing for you. 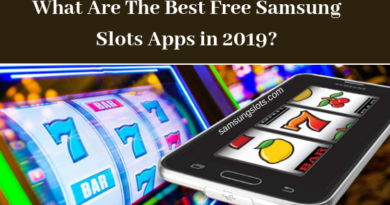 It is one of the promising online gaming solution providers offering classic and amazing online slots for nearly 5 years. 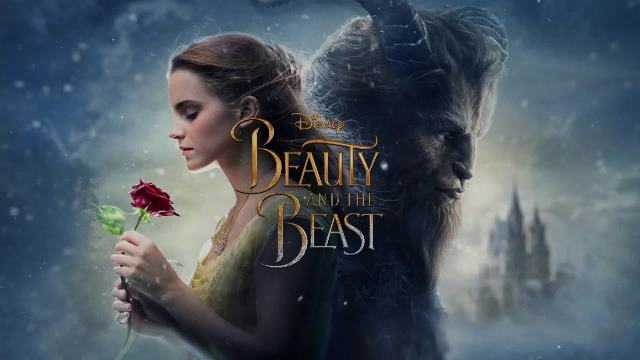 Starting for Beauty and the Beast to Vikings Go to Hell, this list includes a slot for every taste. I hope you will find your new favorite Slots game in no time. Keep on reading to find a world full of free spins, bonus mini-games, and multipliers. Developed and promoted by Yggdrasil, Beauty and the Beast is one of the best games that will entice you forever. It is known not only for its beautiful art and good music, but it is also equipped with bonuses that you don’t see in other Slot machine games by Yggdrasil. The most impressive bonus is the Golden Bet bonus. It allows you to trigger more Free Spins, and win more while in the Free Spins mode. 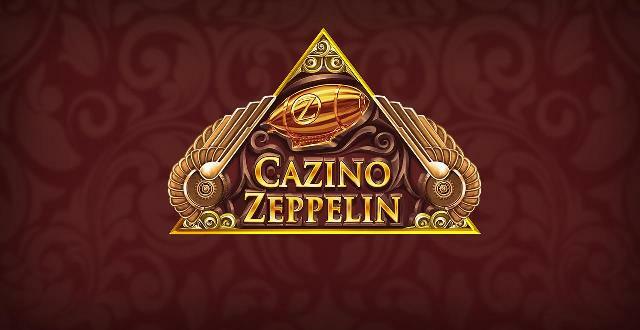 If you are fond of the steampunk genre, Cazino Zeppelin is your thing. It is not only simple to play with usual five reels and 20 paylines, but also interesting features to look out for. Free Spins symbol gives you extra spins to play. You will get 10 free spins if you can collect three of them. On collecting five bonus symbols, you will get a set of 20 spins. You can play this slot by Yggdrasil at mobile Casinos also as it is compatible with for Android and iPhone devices. This is one of the most popular Yggdrasil Slots games and is similar to its another game about Vikings called Vikings Go Wild. It is based on the concept where the brave Vikings are going to hell but not ready to die. They kill as many monsters as possible and collect lucrative rewards along the way. The best feature of this Yggdrasil game online is Demon Fights, Berzerk Free Spins and Rage Collection. After the great success of the Chibeasties Slot, Yggdrasil has not come up with its sequel called Chibeasties 2 which is much better and is advanced version. You need to select the realm you want to visit to play with the cute colorful creatures. Each realm is packed with different bonus features when it comes to the Wild symbols. You are free to select from Expanding, Teleporting, Spreading, and Mirroring realms. 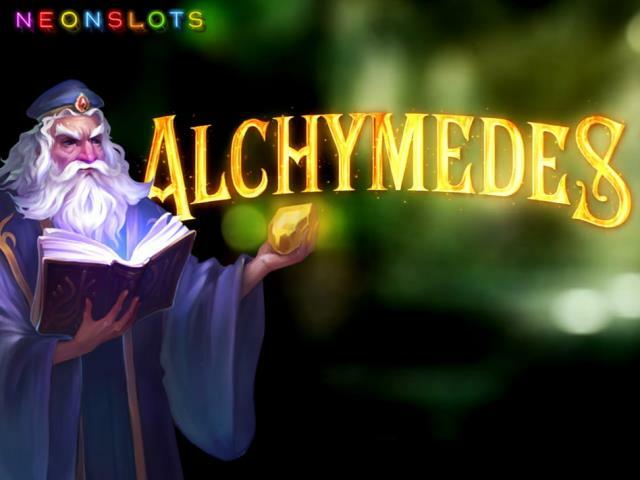 Alchymedes is pregnant with loads of bonuses like it has more than 15,000 spreading Wilds. And that’s only the beginning! The game is based on alchemy, and this triggers endless possibilities to fuse bonuses and get something interesting and appealing. With the progressive gameplay, you complete different levels. After every level, you need to select which bonus you wish to opt for in your next level. The two options you need to select from are more Wilds and more multipliers. You will also get a cash bonus after you complete a level! 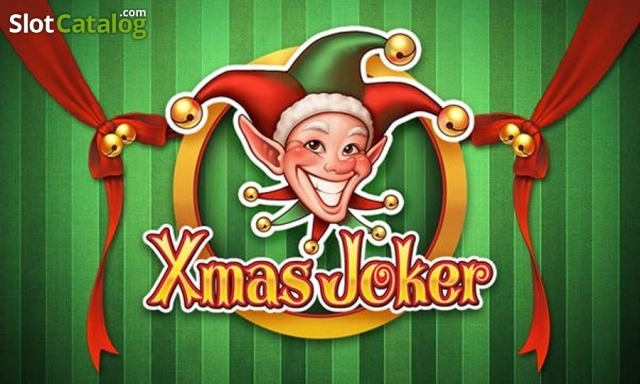 It is one of those games featuring the Joker symbol, although it is not the usual Vegas Slot machine. That’s just because the Dark Joker Rizes puts a twist on your regular Slots that feature diamonds and cherries. The bonuses of this slot machine will put you in a great mood. Your every win stimulates the Jokerizer mode. It is your choice if you opt to win or spin the reels one more time in hopes for a Mystery Win. 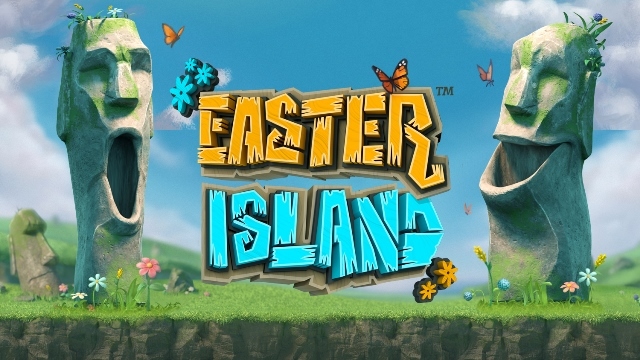 Easter Island is a fun Yggdrasil Slot and you are instantly greeted by two massive and somewhat creepy moai statues. In this game, your every will is accompanied by a respin and the more you win, the taller the statues grow! If you love to solve a mystery you would like to play Holmes and the Stolen Stones! The beloved detective Sherlock Holmes seeks your help in solving the mysterious case of stolen precious gems. During this phase, you can stimulate some good bonuses. The best one is the Jackpot Spins. During these special free spins, you can also win one of the game’s five jackpots. 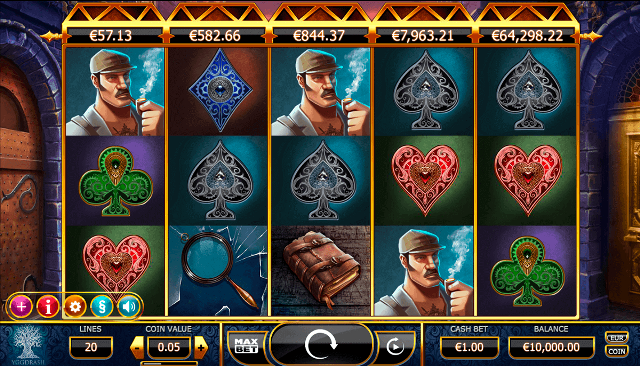 This slot is paced with an exciting bonus mini-game here you will have to pick boxes that reveal secret prizes. 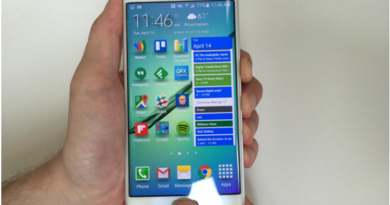 December 15, 2017 Kamal Kaur Comments Off on How to take Screenshot on Samsung Galaxy phones? 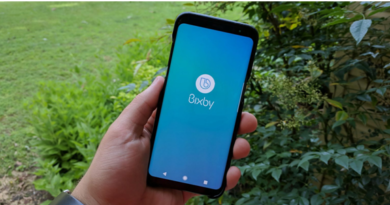 August 15, 2018 Kamal Kaur Comments Off on How to disable Bixby on your Samsung Galaxy S8, S8 plus, Note 8 & Galaxy S9 and S9 plus?